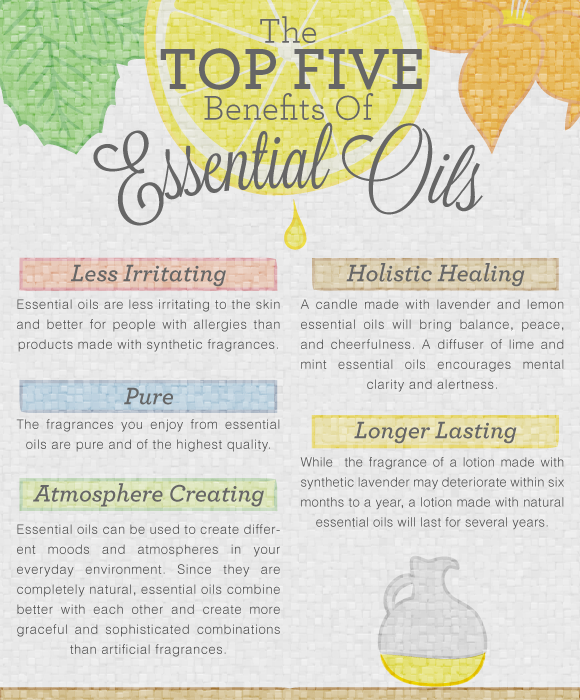 Essential oils are one of God’s amazing creations & gifts which He has given us. I truly believe that God has given us all the tools necessary in nature to take care of our health and well-being. I also have a steadfast faith that there is no disease created by God except that He also has created its remedy on earth for us. This translates into plants, flowers, trees, herbs, grasses, fruits, and their natural therapeutic properties. Essential oils are the natural volatile aromatic compounds of the plants that are extracted and distilled for various health benefits. They are what give the plant its characteristic odor and contain the healing power of the plant from which it was extracted. When used correctly, essential oils bring a wide variety of health benefits since unlike modern pharmaceutical drugs, they come with no side-effects. They are one of nature’s most powerful support tools available to help the body heal itself. A typical essential oil will contain more than 100 different chemical compounds, each of which exhibits a specific therapeutic property, and it is for this reason that many essential oils can be used for such a wide range of conditions. 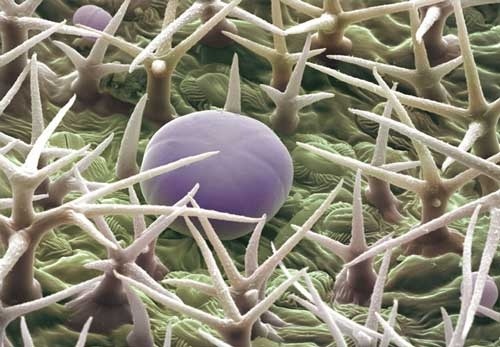 Essential oils are located in tiny secretory structures found in various parts of the plants such as leaves (Eucalyptus), berries (Juniper), grasses (Palmarosa), flowering tops (Lavender), petals (Rose or Ylang Ylang), roots (Vetiver), rind of fruit (Lemon or Orange), needles (White Fir), resins (Frankincense or Myrrh), and wood (Cedar). Typical uses of essential oils include cleaning, cooking, skincare, animal care, enhancing the air in a room, and supporting the emotional and physical needs of the body. Mostly, essential oils are obtained by steam distillation although other methods can also be used. Citrus fruits are cold-pressed by mechanical means, and the oil from delicate flowers such as rose is obtained by a more sophisticated method that produces what is known as an absolute, not an essential oil. 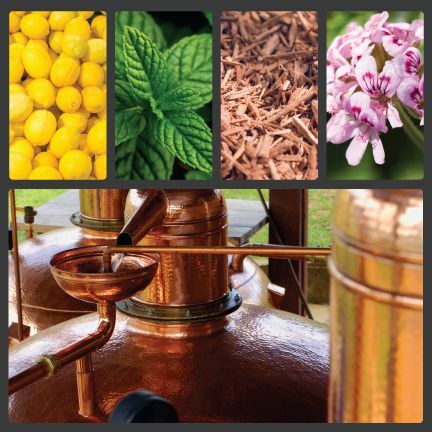 This special process is used because delicate flowers cannot withstand the high temperatures needed to extract essential oils by steam distillation. After extraction, the resulting essential oils is a highly concentrated liquid that contains the aroma and therapeutic properties of the source from which it came. Nothing should be added or removed from this oil if it is to be used in aromatherapy. To achieve maximum therapeutic benefits, essential oils should be exactly as they came from the still – 100% pure and natural. A true essential oil. To learn more about quality and standardised essential oils go here. The chemistry of an essential oil is extremely complex, and a typical example of an oil will contain an elaborate mixture of aromatic constituents such as alcohols, aldehydes, esters, ketones, lactones, phenols, terpenes and sesquiterpenes that combine to produce a unique set of therapeutic qualities. This complex mix of natural chemicals is what makes essential oils such effective healing agents. For example, take Eucalyptus oil. It is refreshing and invigorating, eases muscular aches and pains, plus it is a very powerful antiseptic agent. 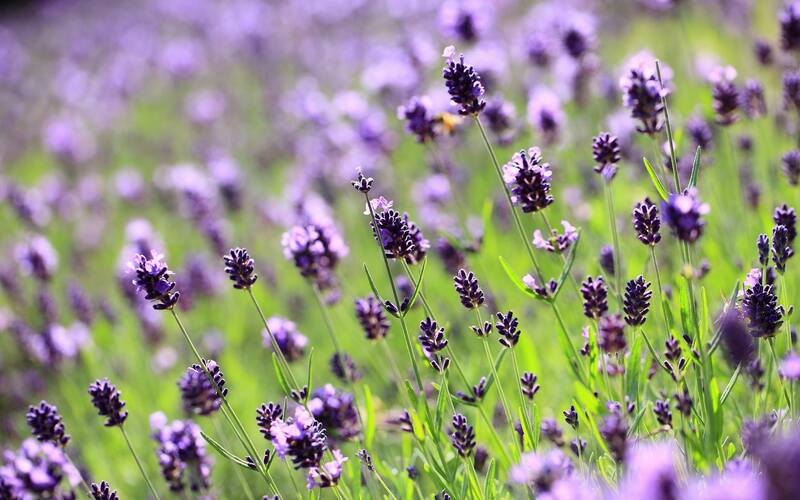 This means that in aromatherapy, there are several ways to use essential oils to promote physical and emotional health and wellbeing. Essential oils possess a wide range of healing properties that can be used effectively to keep you in the best of health as well as looking good. These health-giving benefits include improving the complexion of your skin by stimulating cellular renewal, easing aches and pains, balancing roller-coaster emotions and fighting seasonal and environmental threats. 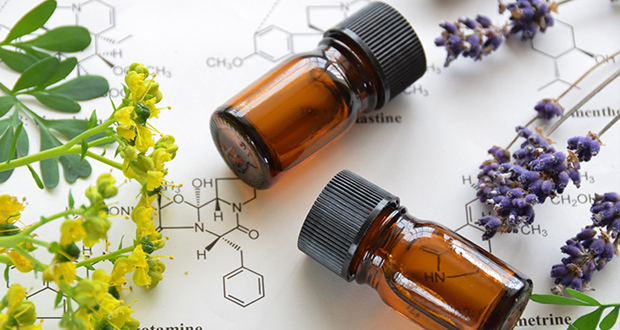 Essential oils have an almost endless list of application and therapeutic uses, and science continues to discover more about them every year. It is important to use essential oils of the very highest quality, sourced by experts from the finest regions around the world, helping grassroots communities and that undergo a rigorous quality assurance process to ensure a level of indisputable authenticity. To guarantee this level of quality and purity, every essential oil should be subjected to the most searching analytical procedures.